We’ve had a yellow card and two goals inside the first 8 minutes in Seattle. Why did we ever not have Decision Day. 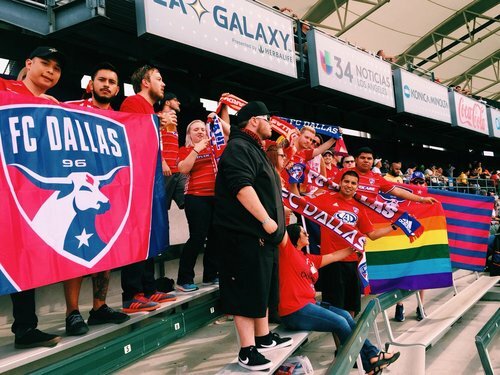 I am 100% confident you could drop the Fire and the Dynamo into the playoffs and both could make the final. I'm not even sure how to describe that last play, but just know San Jose again nearly scored. The perfect day to celebrate the one and only Zach Scott. Feilhaber converts. #SportingKC , 1-0. Beckerman’s steadfast ability to piss off every opponent on the field in subtly different ways deserves its own art exhibit. 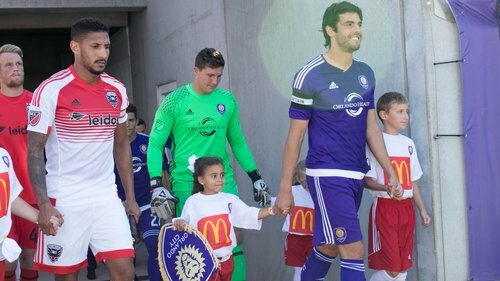 So quick, so smooth, @KAKA . Quality finish, @GilesBarnesReal . ???? 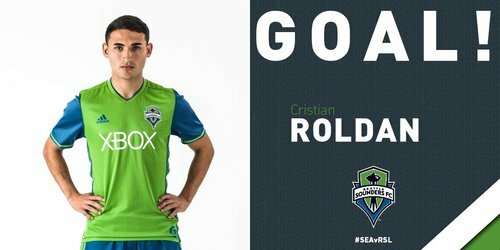 Cristian Roldan scored a goal in soccer. 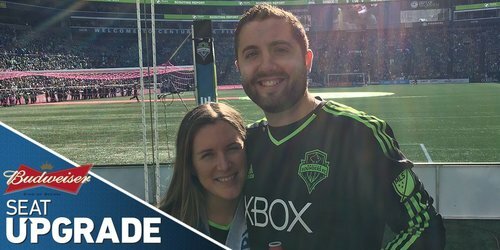 Sounders, 2-1. 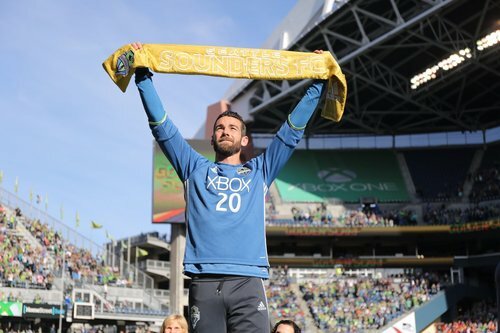 Seattle was constantly a threat on set pieces and makes RSL pay. Rimando pushes away Torres header, but Roldan is there. In a game with big Supporters' Shield implications, @HoustonDynamo go up in Colorado.